The symposium (March 23–25 2018) in Kilcrohane will be a hands-on, creative celebration of stonecraft and its place in Irish life, and beginners are more than welcome to sign up to learn valuable traditional skills. World-renowned carvers and wallers like Jesse Bagelman and Nick Aitken will travel to the West Cork coastal village from as far as Ontario and Seattle to lead a series of creative and collaborative workshops at the event, which is supported by the Dry Stone Wall Association of Ireland. The symposium will feature a range of talks and demonstrations as well as stone carving and dry stone walling workshops. At last year’s sold-out inaugural event, the dry stone wallers left some impressive walls and landmarks behind them on the Sheep’s Head peninsula. This year, symposium-goers will once again take part in active projects which leave a positive trace on West Cork’s landscape. The festival organisers are delighted to see that last year’s attendees have been making good use of their skills, with many returning to learn more this year. 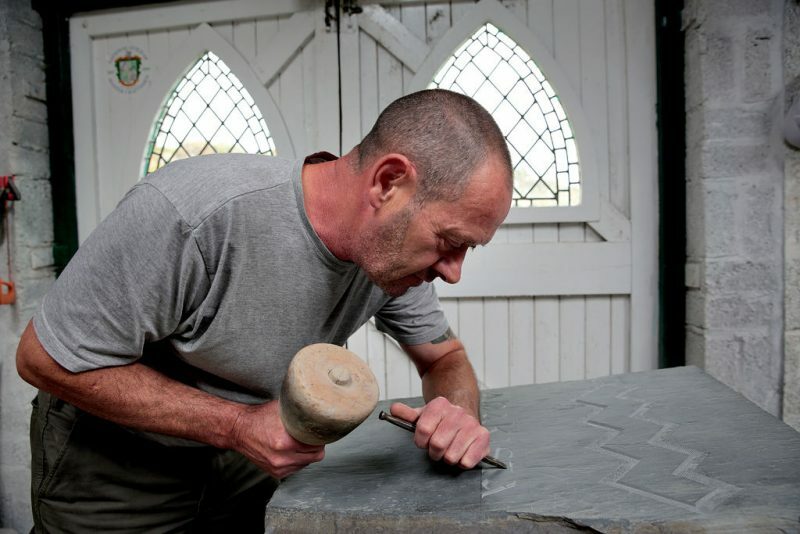 “We’re delighted to be helping keep traditional skills alive”, says Victor Daly, a sculptor and stone carver who is the West Cork Stone Symposium’s creative director. Local tourism businesses, tourism and community group members, as well as all other interested parties and individuals, are invited to take part in a series of workshops running from 7th-8th February across the Dingle Peninsula. The workshops will concentrate on pulling together stories, ideas, and opportunities that could be used to boost tourism in the area. The findings from the workshops will feed into a plan which will outline ways to improve the benefits of tourism for all of the communities along the peninsula. 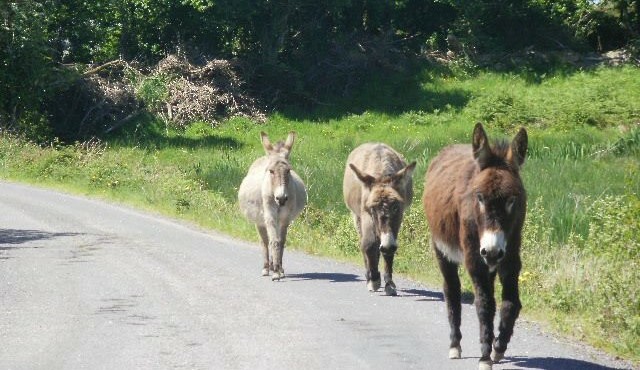 The development of the plan will involve external consultants appointed by Fáilte Ireland who will bring the benefit of their international experience to the process, it will also involve local authorities, Údurás na Gaeltachta, and the widest possible range of local tourism stakeholders. Everyone with ideas and knowledge to share is welcome to the planned workshops. 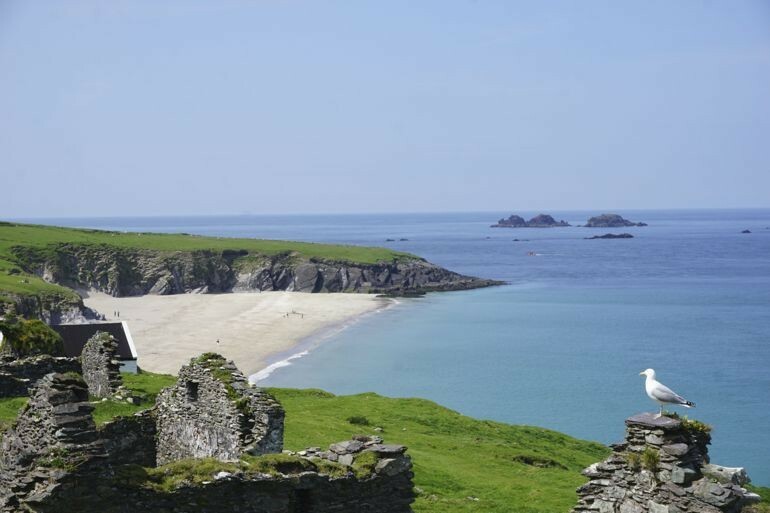 The Visitor Experience Development Plan forms part of a bigger process that is seeking to increase visitor numbers on the Wild Atlantic Way with a particular focus on increasing the time and money they spend in areas that have capacity for growth. The project is also seeking out ideas that will improve the range and quality of experiences available to visitors. The Visitor Experience Development Plan will ultimately encourage continued growth in visitor numbers, dwell time and spend, helping to extend the tourism season and spread business across all parts of the peninsula. An industry workshop will take place on Wednesday 7th February and be repeated the next day. A series of drop-in sessions will also take place across the peninsula. All are welcome to attend these sessions and contribute to the development of the Visitor Experience Development Plan. If you wish to attend any of the industry workshops or ‘drop-ins’, please confirm your attendance by emailing info@wordhoard.ie or calling 086 303 0991. If you can’t attend a meeting but would like to make a contribution to the discussion, you can phone or submit your ideas at http://wordhoard.ie/dingle-peninsula-vedp-ideas.